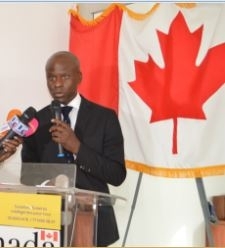 SUNTAEG Technologies Inc. provides cutting-edge solutions and consultancy services to leading organizations across the U.S. and Canada in Customer Relationship and Customer Services Management, Data Integration & Business Intelligence, Business Analytics, Data Sciences and Big Data Analytics. Our unique approach uses project delivery teams composed of fully bilingual English-French and highly skilled, technical professionals in architecture, design, data modelling, development and quality assurance. Our teams are fully committed to implementing your project on time, while delivering high-quality results and the best possible return on investment. As your partner in the delivery of your project, we take care of the technical aspects, offering you the solutions you need to make the right business decisions at the right time, while keeping ahead of the competition. 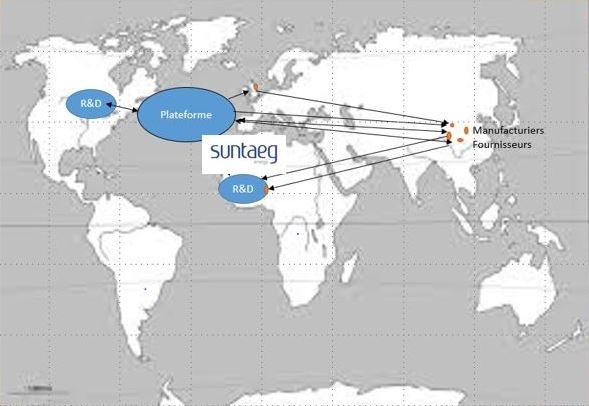 WHY DO BUSINESS WITH SUNTAEG TECHNOLOGIES? Representative list of satisfied customers. Copyright © 2011 Suntaeg Technologies Inc.